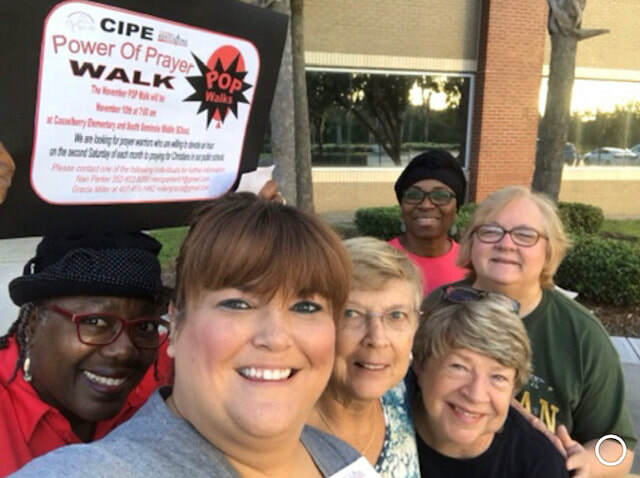 Power of Prayer Walks for our schools are the second Saturday of each month at 7:00am. 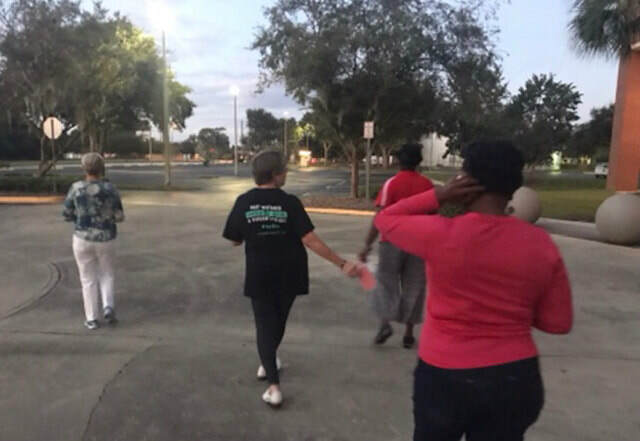 The first POP Walk is October 13, 2018. 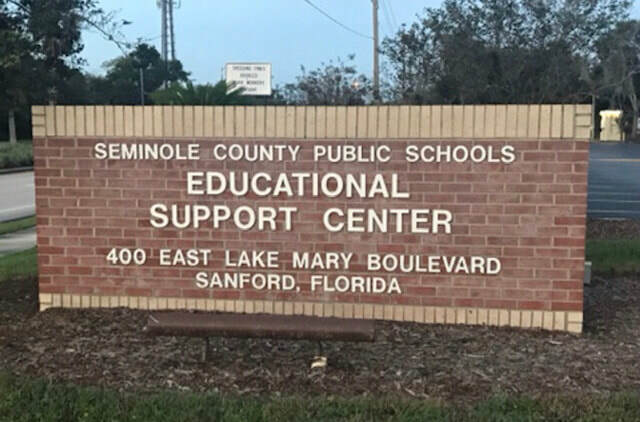 December's prayer location is Forest City Elementary.